If you are headed into a Best Buy store this weekend to shop for a new smartphone, make sure you go on Sunday, October 14. 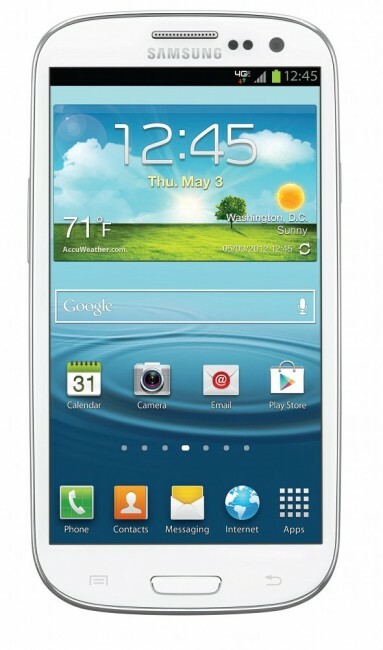 Best Buy is planning to knock $100 off of the Samsung Galaxy S3 for one day only. The sale should be happening nationwide, and from what we can tell, includes variants from all carriers. We reviewed the Galaxy S3 a couple of times now, and still consider it to be one of the best phones on the market today.